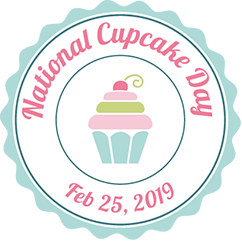 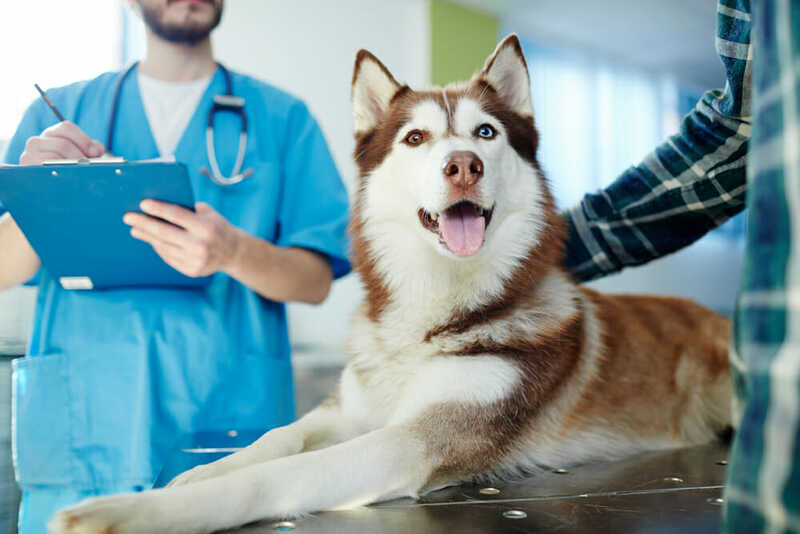 Park Road Vet Clinic will once again be participating in the National Cupcake Day in support of the SPCA and Humane Societies. 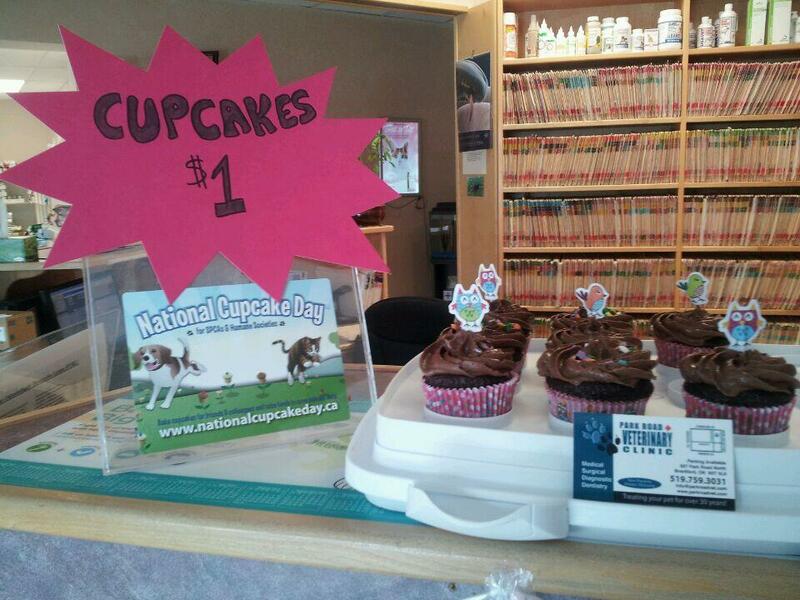 Park Road Veterinary Clinic is celebrating National Cupcake Day in support of SPCAs & Humane Societies across North America! 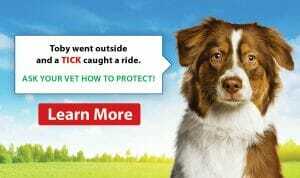 To support an amazing cause, stop by Park Road at 627 Park Road N, Brantford!